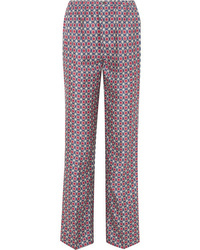 Prada Printed Silk Satin Twill Straight Leg Pants $392 $980 Free US shipping AND returns! 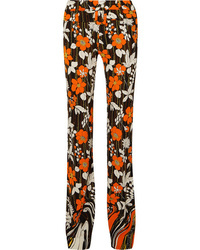 Prada Floral Print Crepe Straight Leg Pants $1,390 Free US shipping AND returns! 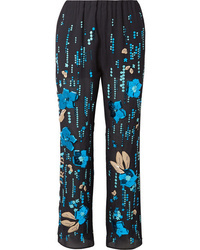 Prada Embellished Silk Chiffon Straight Leg Pants $3,260 Free US shipping AND returns! 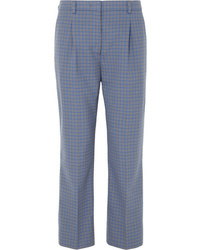 Prada Cropped Checked Flannel Straight Leg Pants $490 $980 Free US shipping AND returns! 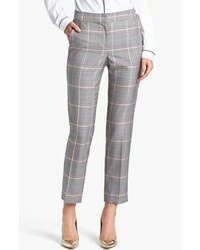 Prada Cropped Printed Wool Blend Twill Straight Leg Pants $480 $1,200 Free US shipping AND returns! 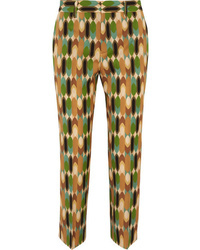 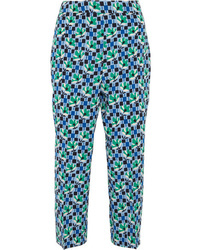 Prada Cropped Printed Silk De Chine Straight Leg Pants $504 $1,260 Free US shipping AND returns! 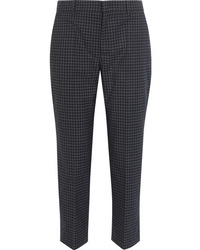 Prada Cropped Checked Wool Blend Straight Leg Pants $504 $1,260 Free US shipping AND returns! 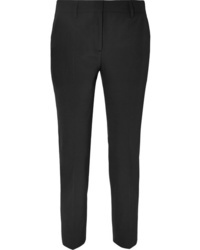 Prada Cropped Crepe Straight Leg Pants $414 $690 Free US shipping AND returns! 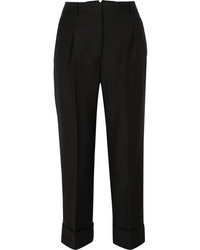 Prada Cropped Mohair And Wool Blend Straight Leg Pants $1,350 Free US shipping AND returns! 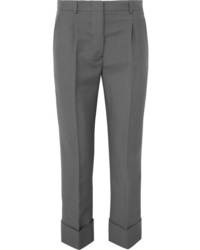 Prada Wool And Mohair Blend Pants $1,350 Free US shipping AND returns! 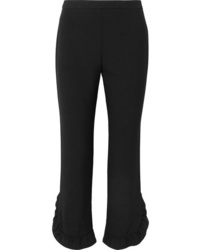 Prada Cropped Ruffled Crepe Straight Leg Pants $920 Free US shipping AND returns! 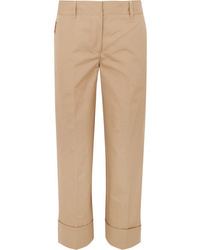 Prada Cropped Cotton Straight Leg Pants $880 Free US shipping AND returns!